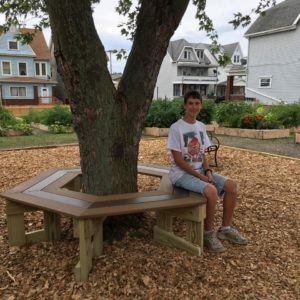 Providence Presbyterian Church, in partnership with the Huntingdon Presbytery and Home Depot, is proud to provide our neighborhood with a community garden. Garden use is free, but you must register with the church office. 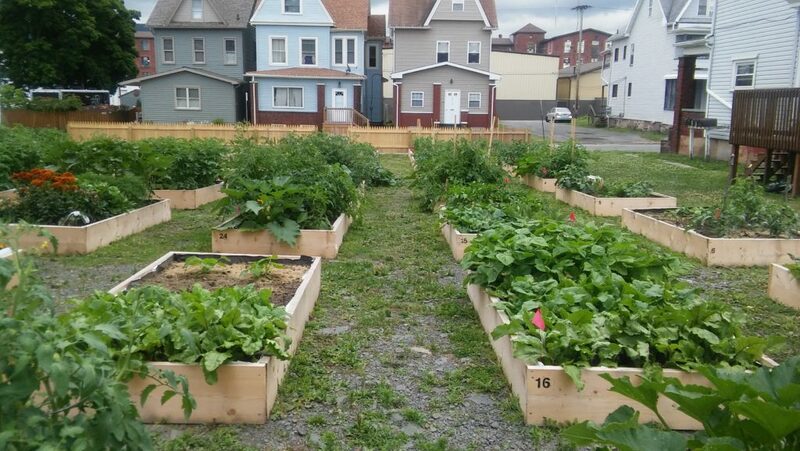 We also have a limited number of handicap accessible garden beds.